Exled 3 Way Sequential Reflector Modules for 2017+Kia Stinger add a unique touch to your car's exterior! 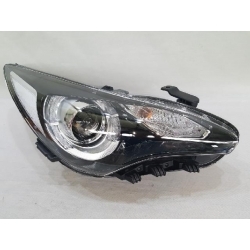 KDM Halogen Clear Corner Headlights for Kia Stinger 2017+ are genuine OEM headlights found on Korean and EU spec Stingers. 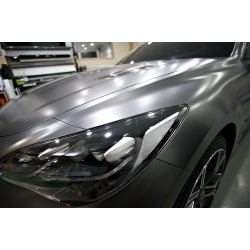 KDM Led Clear Corner Headlights for Kia Stinger 2017+ are genuine OEM headlights found on Korean and EU spec Stingers. 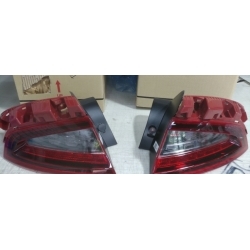 LED KDM Tail Lights with Black Housing for Kia Stinger 2017+ are genuine OEM tail lights found on Korean and EU spec Stingers. 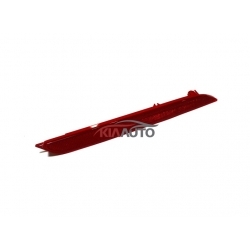 OEM Rear Reflectors for 2017+Kia Stinger are genuine kia replacement parts with perfect fit and quality. 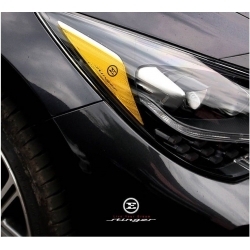 Orange Reflector Sticker for Kia Stinger 2017+ is intended for headlights with clear corners.